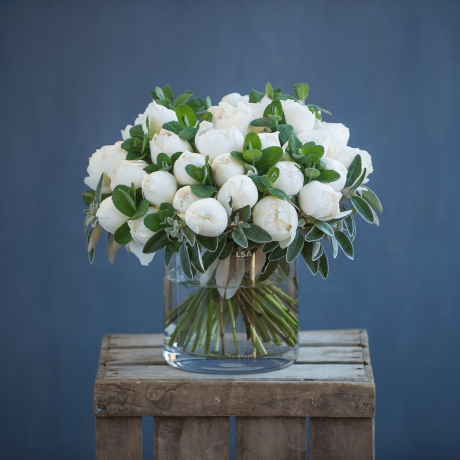 The Perfect Gift for Wishing Your Loved Ones Good Luck. 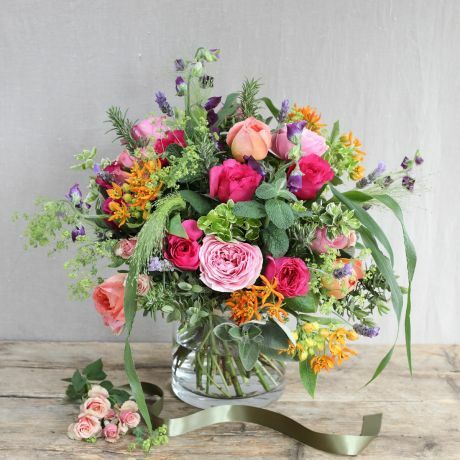 Whether they're starting a new job, taking an exam or going on a new adventure - we have the perfect selection of good luck bouquets and arrangements, just for you. 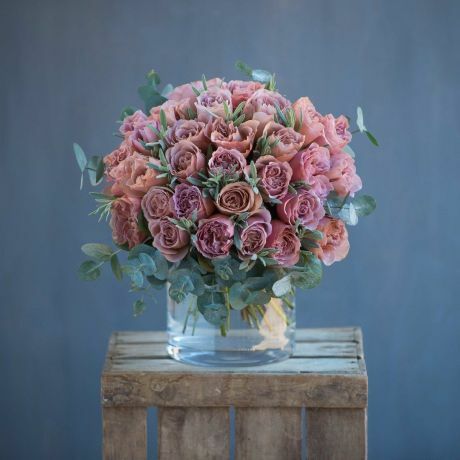 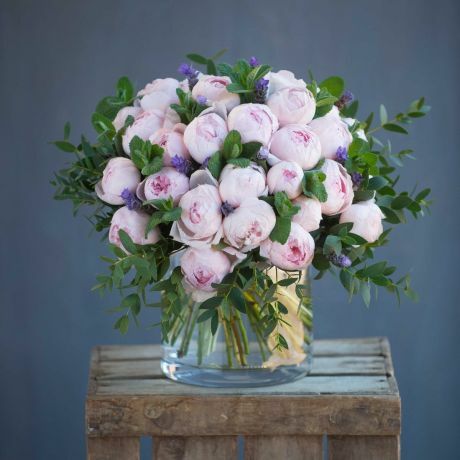 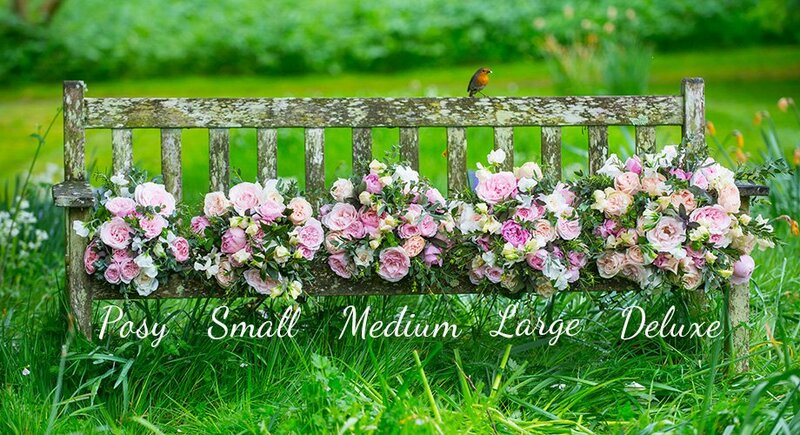 Choose from the beautiful range of the Real Flower Company's luxury scented flowers from our eco-friendly English or Fairtrade farms - perfect for giving well wishes.